As you may or may not know I indulge in quite a few crafts and I've been gathering in materials to make all kinds of saleable and gift projects as well as projects to decorate our home for the festive season. 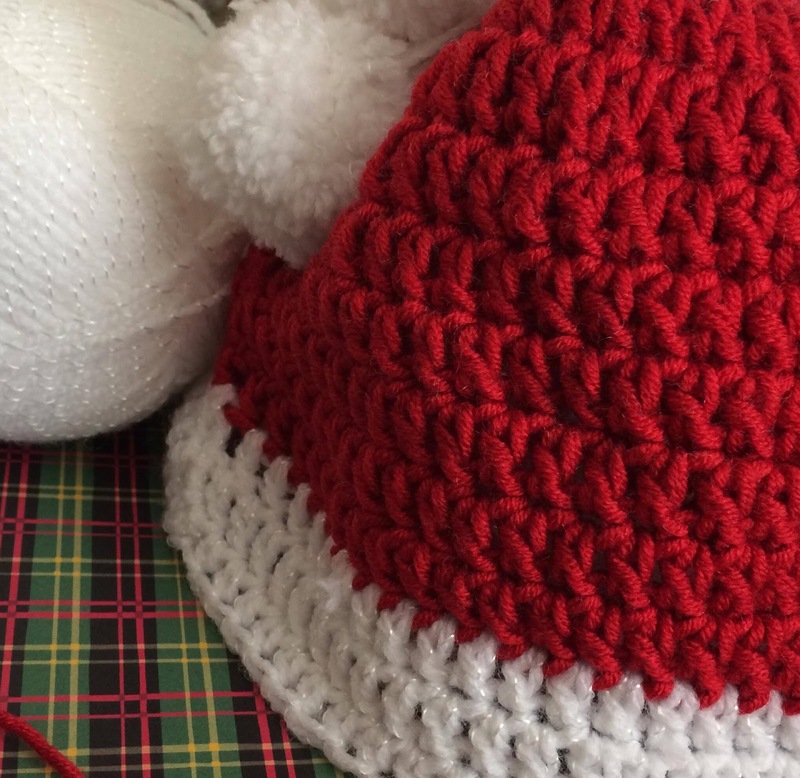 I love hand made Christmas and love opportunities to just get the kids together (anyone's kids including my grown up ones) and get stuck in to a pile of festive goodies and see what our creative minds come up with. It's a great bonding session and nobody is too old or young to join in. I thought I'd share a few of the bargains I've found to add to the stash already for this festive season. 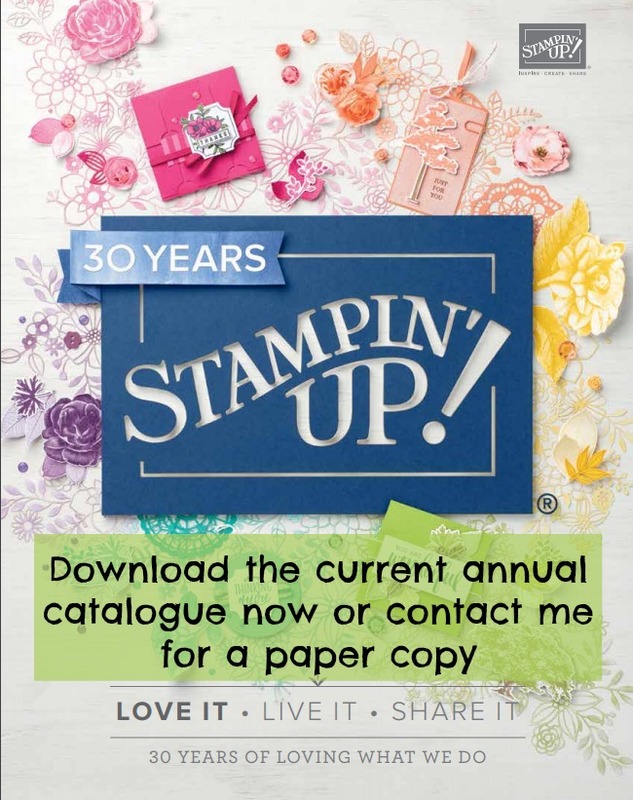 First of all is the Stampin' Up! clearance rack where this double pack of traditional green and red festive ribbons, 4 yards of each are on sale right now for just £3.30, that's for TWO! 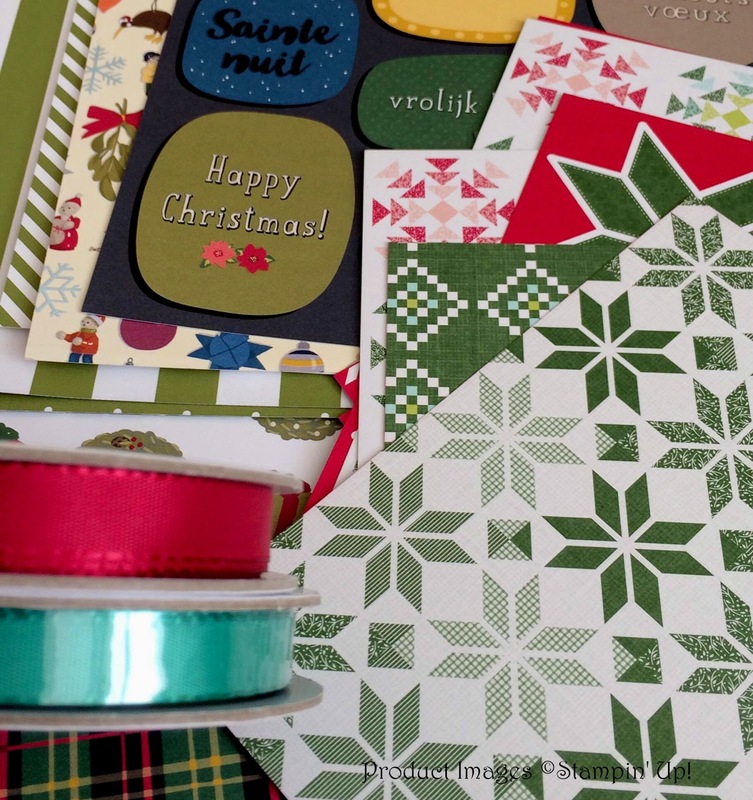 Also still on the clearance rack are 6x6 Christmas DSP stacks for under a fiver and other Christmas goodies. Go grab them quick before they sell out. 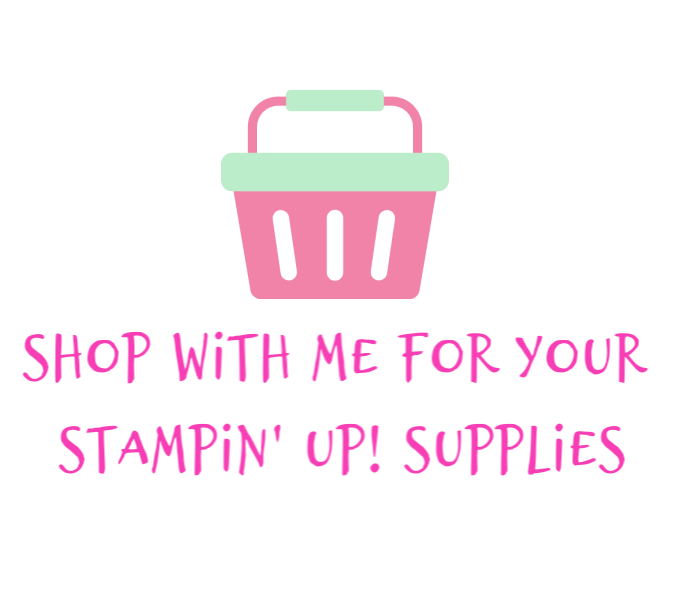 This ribbon is not only for papercrafting but can be used for a whole range of crafting, decoration making and gift wrapping and it's super quality as you'd expect from Stampin' Up! 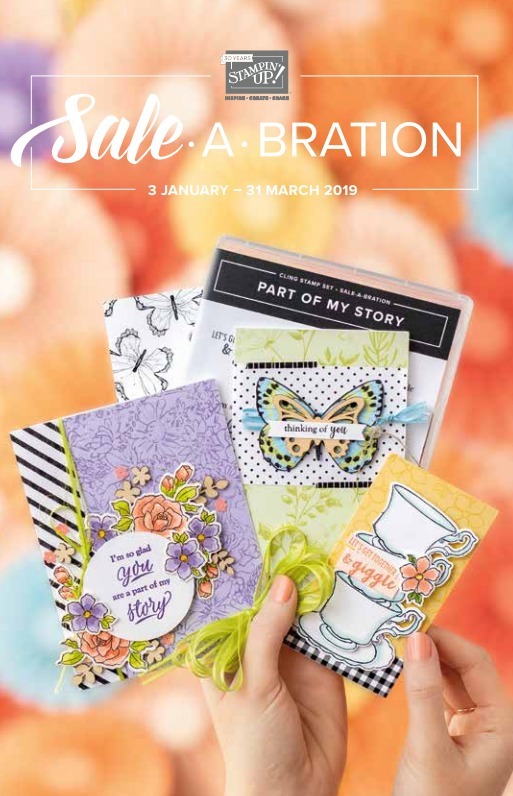 Click here to check out the Clearance Rack, it's on the left side menu when you land on the shop page but I've linked the ribbons at the bottom for you and other festive goodies available at time of writing this post. Prices shown in the link below are the original price when you shop the discounted price will be shown. I've also included the Christmas Around The World DSP stack which is shown in my photo and has the tin soldiers on it which is not discounted or in the Clearance Rack. Next are these gorgeous Jingle Bell decorations from The Works for just £1 a pack. 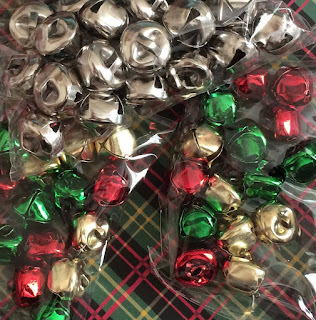 They come in packs of 15 assorted colours or larger packs in silver for the same price. These are great for attaching to papercraft projects, crochet and knitted items and to use in gift wrapping. While I'm at it how about these googly eyes also from The Works? Who doesn't love a googly eye'd thing? 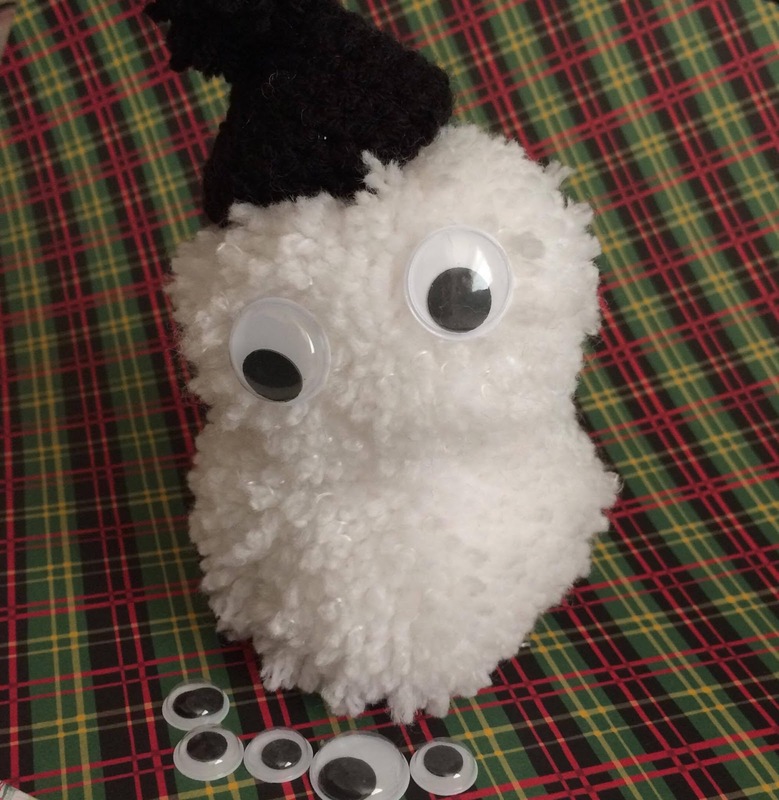 Give kids some googly eyes (make sure they don't eat them) and some pom poms and they are happy for hours making pom pom googly eyed things. These come in a pack of three different sizes for just £1, I think there are 200 eyes in total. You can't go wrong for papercraft, decorations and sewing projects there is no end to their use. You can click here to head to The Works and search for googly eyes and jingle bells. These battery operated clothes line peg clip fairy lights are just perfect for displaying gorgeous Christmas cards and they were just £2 from Tesco in the homeware section. 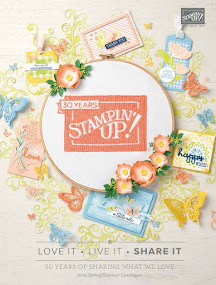 The card you can see was made by the super talented Debbie Toner using brand new Stampin' Up! supplies. 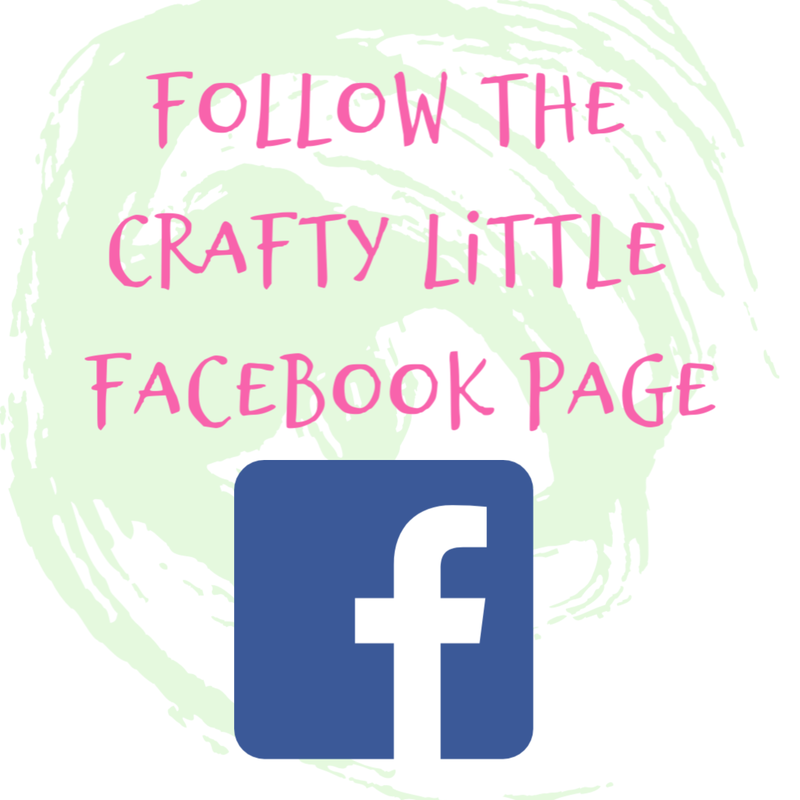 If you click on her name you'll be transported to her Debsy Daisy Crafts Facebook page where you can see some of her amazing projects and support her business if you fancy. 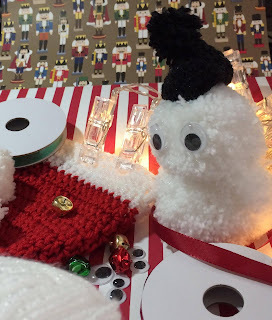 The pegs have a really strong grip and could be decorated with some die cut or punched shapes from DSP or some stamped images, or why not stick a googly eyed pompom on them? 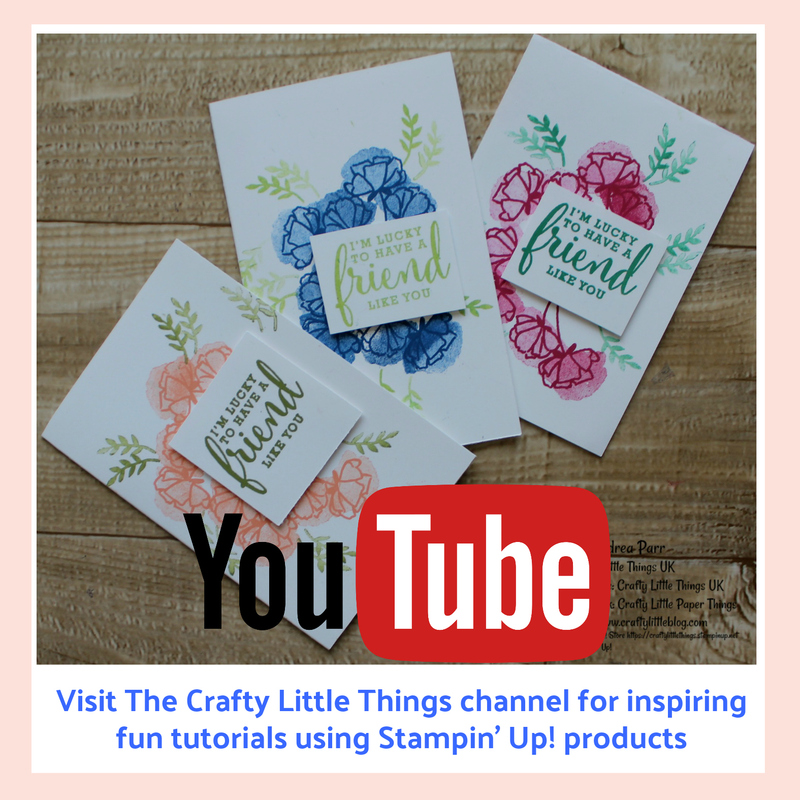 (I'm obsessed) There are some gorgeous DSPs from Stampin' Up! which could be used to cut out images and stick on the pegs, the toy soldier pattern one in the first image is just perfect for this. There are so many uses for these that I'm going to do a separate blog post about them to show how they could be used. So watch out for that. Finally stock up on some festive yarns at Bellacoco. There are some divine reds and greens and shimmery whites in the Stylecraft Special DK range and they are just £1.85 for 100gms. 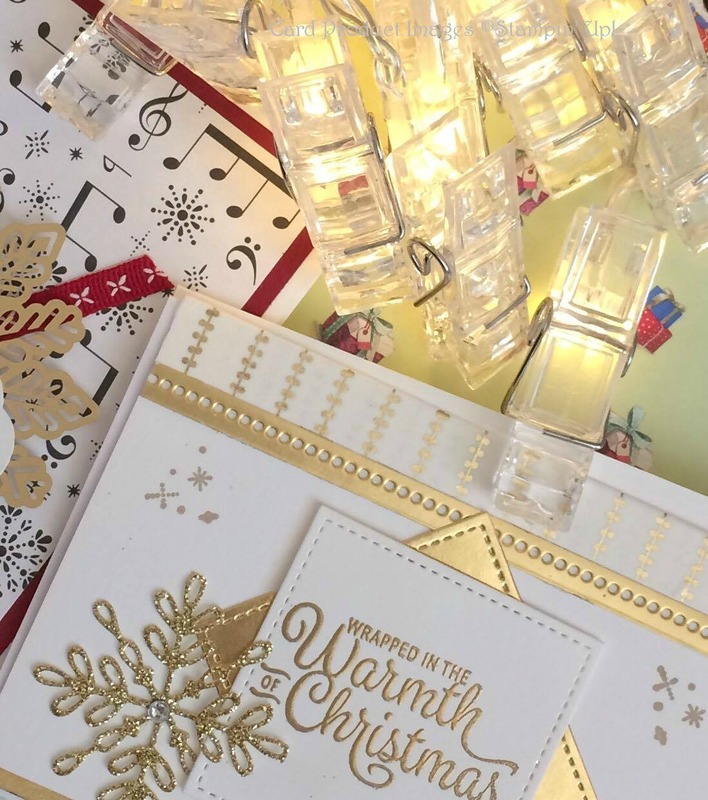 This range is 100% acrylic so washes easily and dries fast too, it's lanolin free and super soft and versatile to make things from Christmas home ware, to embellishments for cards, to chains for wrapping gifts or for Christmas themed toys and clothing projects. There are no end of uses. Bellacoco also sell yarn in colour schemed bundles which is really useful if you're not too good at colour coordination and they post out same day for a standard £3.50 if you order before 1pm. Orders over £30 are free delivery within the UK so it's worth building that stash ready for the Christmas orders. You can check out the Bellacoco range of yarns and accessories by clicking here. I hope you found this little round up post useful, it won't be the only one that happens this year I'm sure.